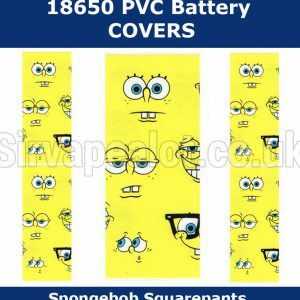 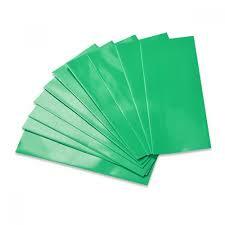 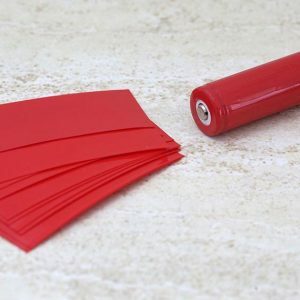 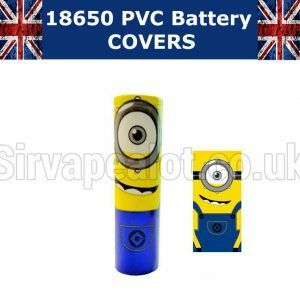 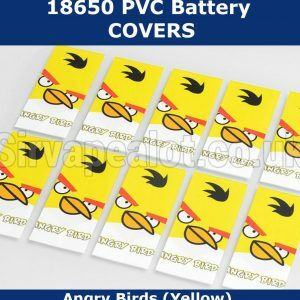 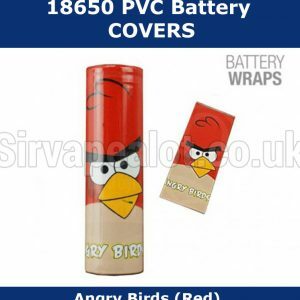 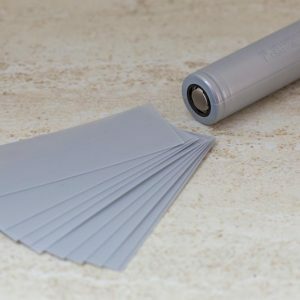 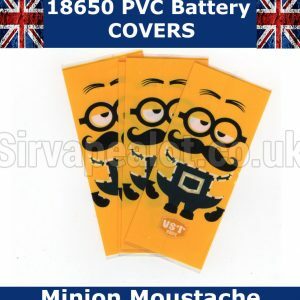 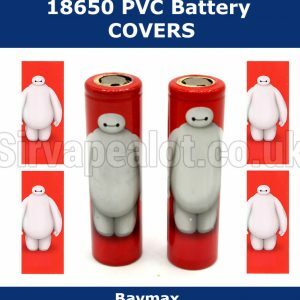 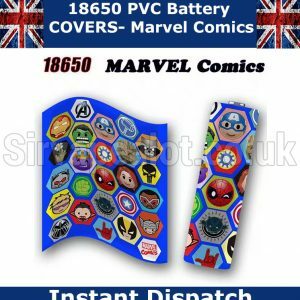 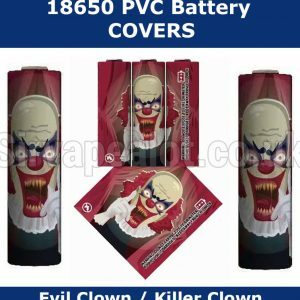 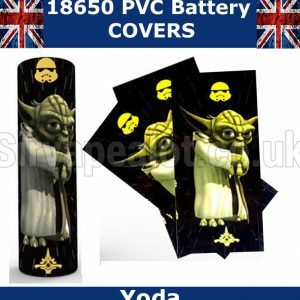 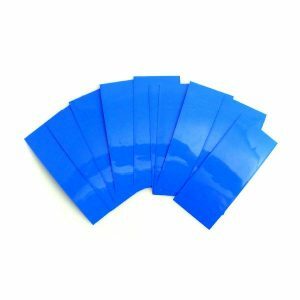 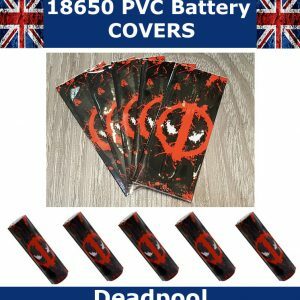 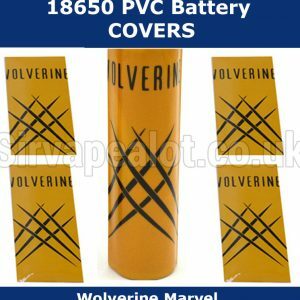 Pre Cut Heat Shrink PVC Sleeves for your 18650 and 20700 Batteries. 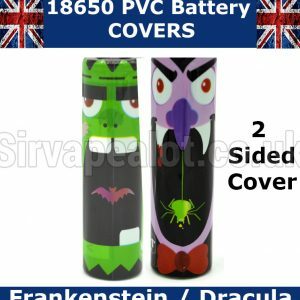 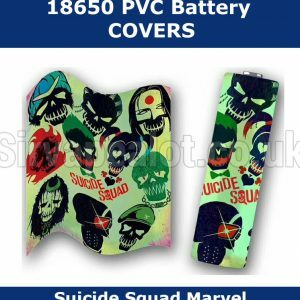 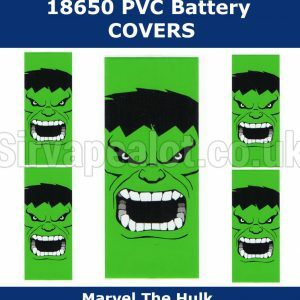 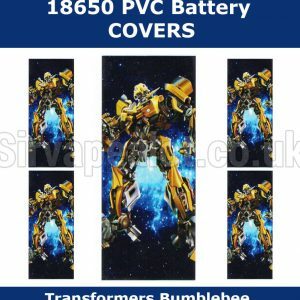 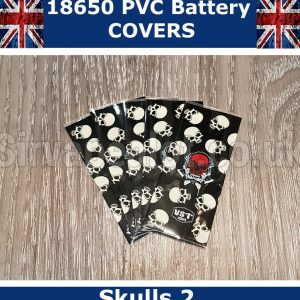 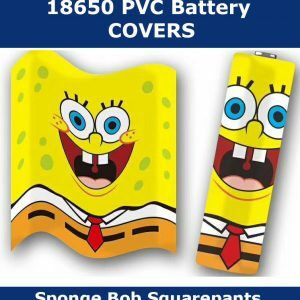 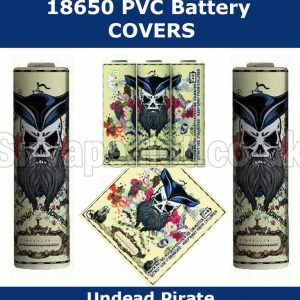 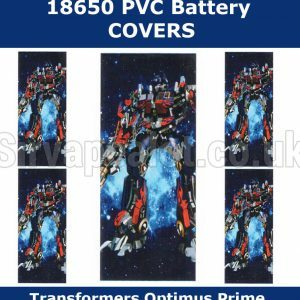 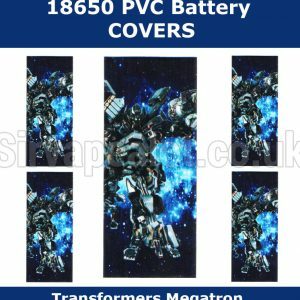 Use these to Replace old worn covers which become dangerous or just get rid of horrible battery cover colours. 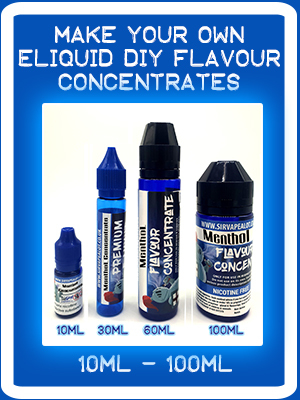 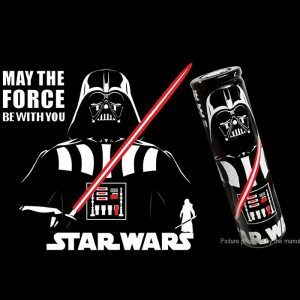 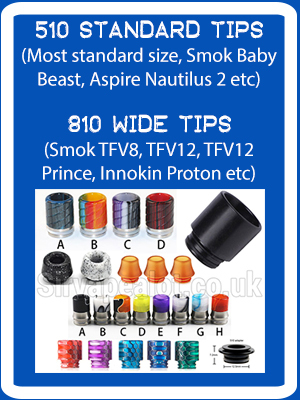 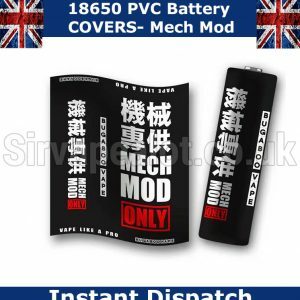 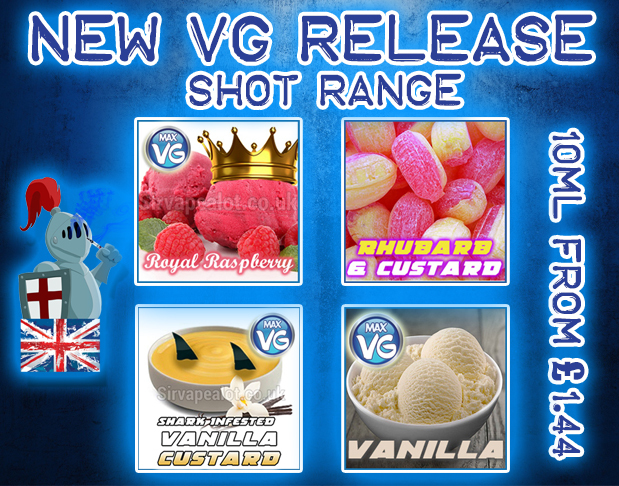 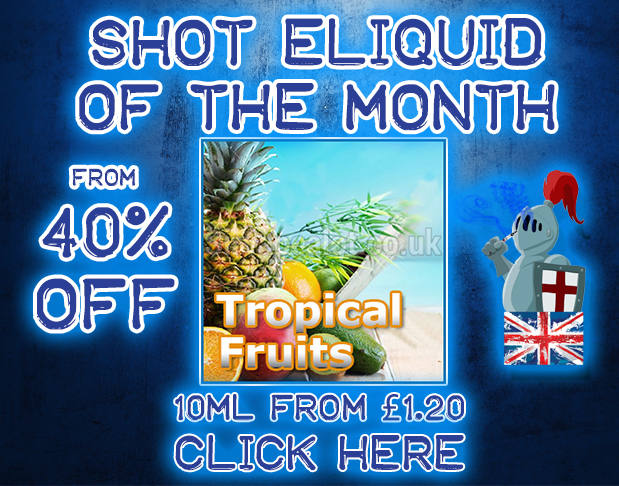 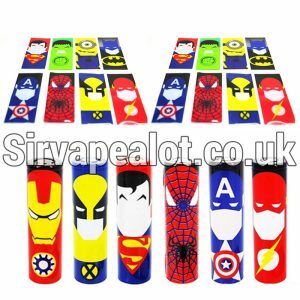 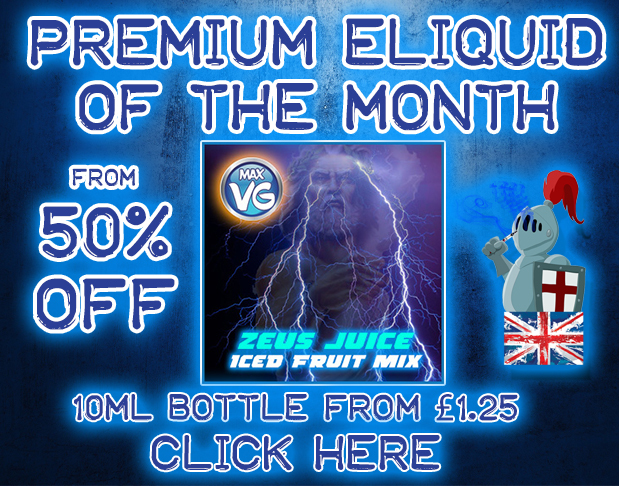 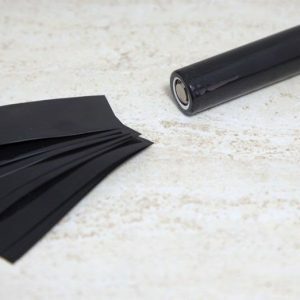 They are also a excellent idea for marrying batteries for your mods as battery pairs are supposed to be kept together to keep batteries discharging at the same rate, by marrying your batteries you will ensure that they last longer as you won’t have one battery doing the work of two. 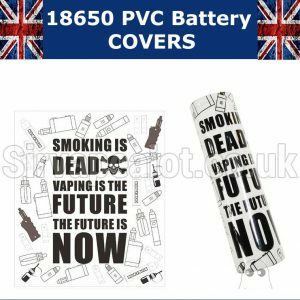 If you keep your batteries happy, they will keep you consistently vaping for as long as their life cycle allows. 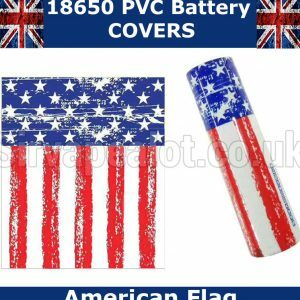 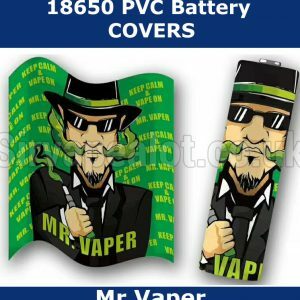 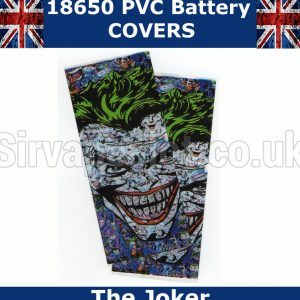 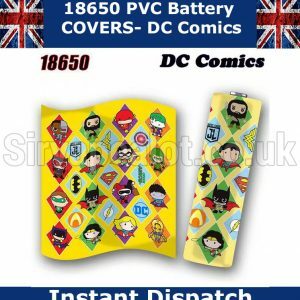 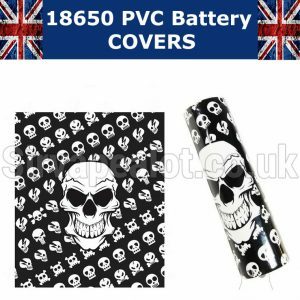 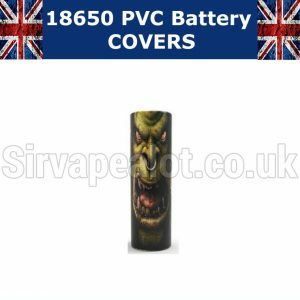 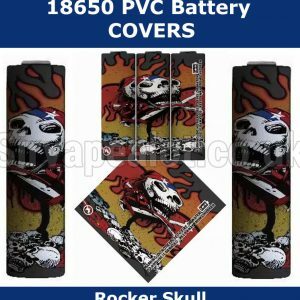 Simply place battery inside the wrap leaving equal lap either end and heat up with a heat gun or hairdryer the wrap will shrink to perfectly cover and protect and identify your 18650 or 20700 battery.